We know it’s important to stay true to our roots, and so we’ve set out a number of values about Good Bubble that we intend to live by as our business grows, because this is what matters most to us. And if by any chance we get a bit famous, our values will help keep us grounded, so we don’t turn into big, scary diva monsters. 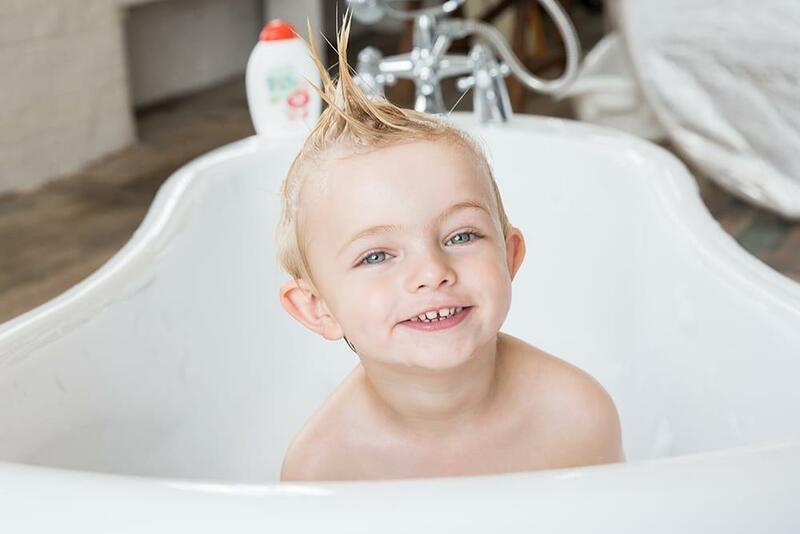 Your little ones are precious, and their delicate skin and locks deserve mild and caring formulations that have been put together with the utmost amount of love and attention that you would expect. 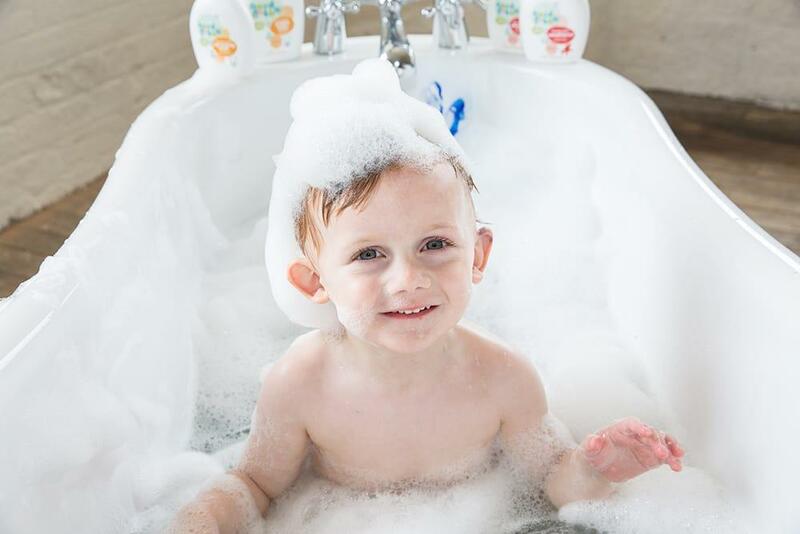 Based on extensive research involving real mums and their rascals, our stuff has been developed with you and your family in mind. 98% naturally derived ingredients. No parabens. No sulfates. We may use superfruits but we’re no superheroes, and we certainly don’t have superpowers. If we did we’d save the world in one bubbly swoop, but the fact is it ain’t that easy. All we have are our best intentions, and a promise that we’ll try our hardest to see them through. From the way we source ingredients, to the production process and our recyclable packaging, we’re trying to reduce our carbon footprint where possible. And you can reduce yours by making sure you pop us in the right recycling bin. When it comes to our offspring, nothing is more important than their safety. From the day they are born, it’s within our nature to care for and protect them. From the food we feed them to the products we put on their skin. 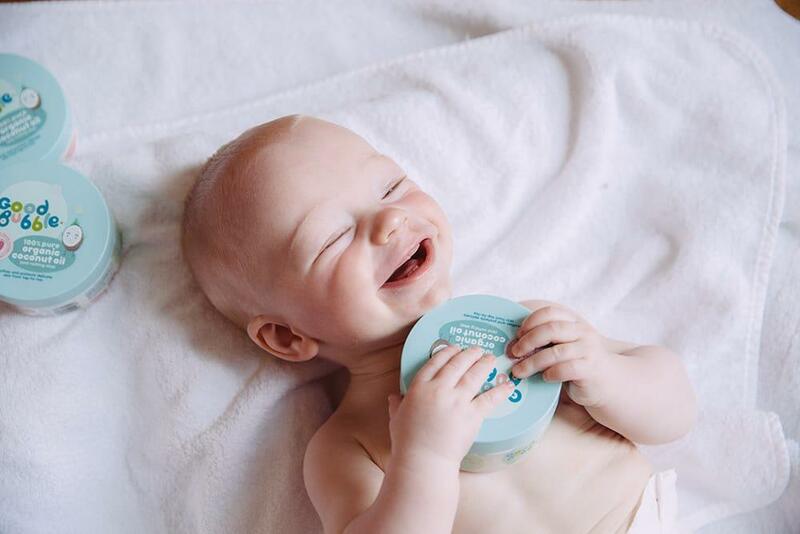 That’s why we’ve ensured that our products are as safe as can be: suitable for newborn skin, no tears, allergen-free and absolutely no nasties. Made with only the good stuff. 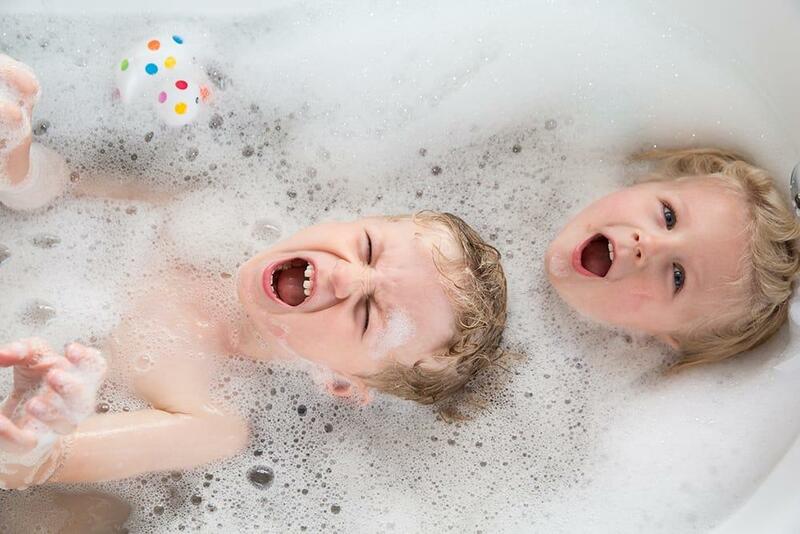 It’s what spurs us on to fulfil those good intentions for a better bath time. From the ingredients we use, to the way we do business, we aim high. And we really believe in our stuff, so we won’t give up until we’ve shared it with every single family, everywhere. When we hear the words ‘natural’ and ‘organic’ we often expect to pay a pretty penny for such merits. But times are hard and it’s more important than ever to make our stuff affordable, whilst also ensuring growth for ourselves and our business partners. That’s why we are really careful to avoid wasting time and effort, and do all the research to ensure we get our materials at optimum value. So you can be sure that we’re giving you the best value for money too. However, one area we refuse to cut costs in is manufacturing. We are a firm believer in UK production. We want to fly the flag for the UK economy and keep are carbon footprint to a minimum. Wherever possible, we will always get our products made on home soil. 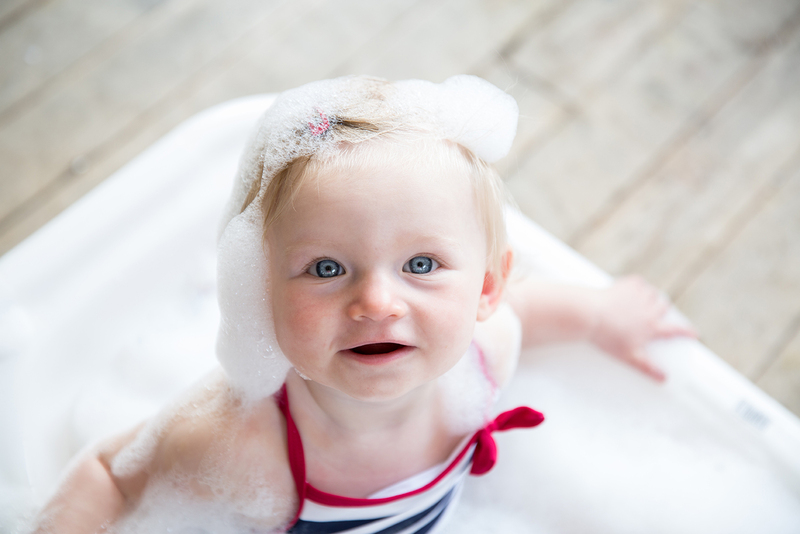 All our bubbles are made and put together at a family-run factory in Middleton, Manchester. We might harp on a bit (sorry about that) but we will never tell fibs or beat around the bush. We promise to always be straightforward and truthful in all of our business practices, from paying our bills to dealing with customers and everything in between.